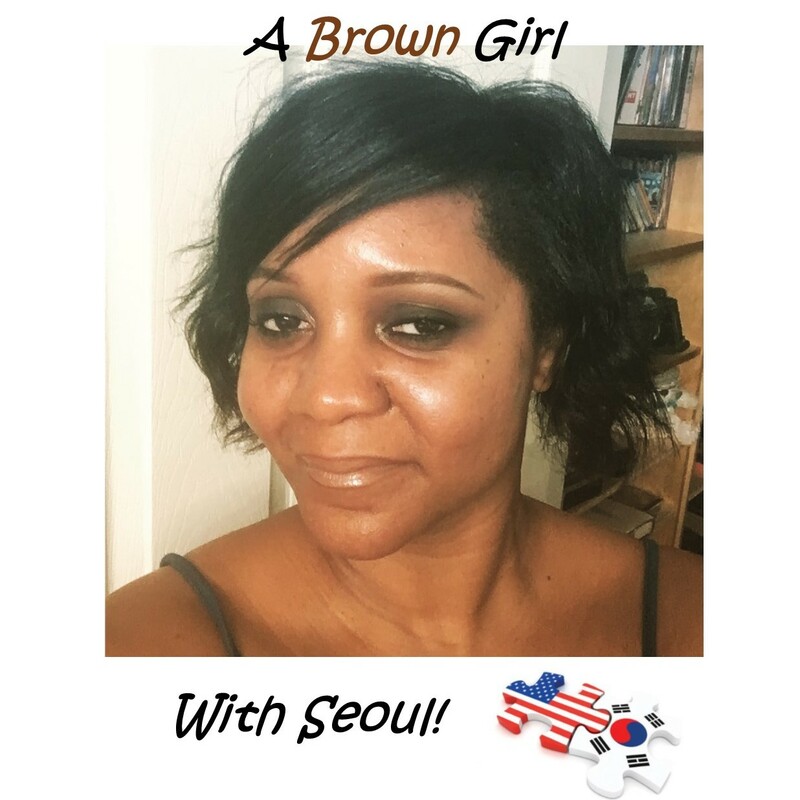 A Brown Girl with Seoul! Or: An African-American's Obsession with K-Beauty: Who & Where? In case you didn't catch it in the last post, I own a LOT of product. There's a few reasons for that. I obviously cannot mention this enough. The prices of K-Beauty products are significantly lower than their western counterparts. Western eye creams start around $40. I don't know about you, but I don't have $40 to waste on an eye cream that may or may not work. You can easily find a good K-Beauty eye cream for $10-$15. And it doesn't stop there! The essences, serums, night creams - everything can be purchased for under $20/item. The next time you're in Sephora or Ulta, take a look at their prices and compare. Tony Moly is one of my absolute faves and the first big K-Beauty brand I discovered. They carry a plethora of products for the entire body, hair included. 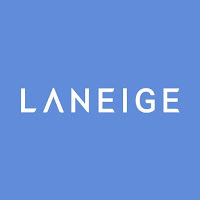 They are a leader in the industry and can be found wherever K-Beauty products are sold. 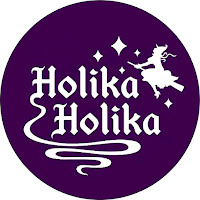 If you find yourself looking for product and you come across the most adorable cartoon egg (ala Sanrio - think Hello Kitty) you've ever seen, then say hello to Holika Holika! 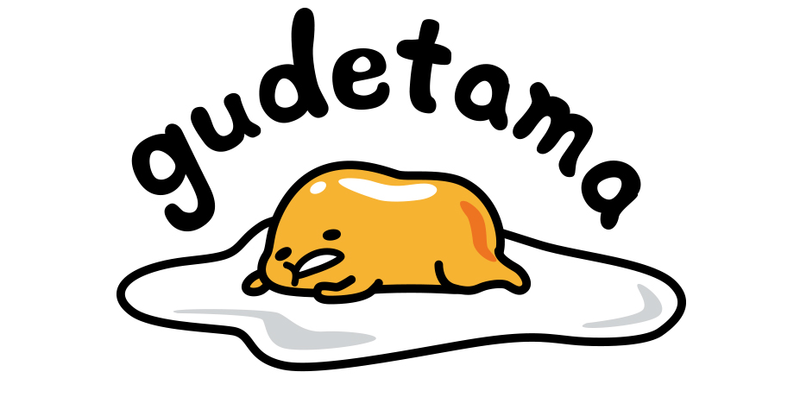 Don't let Gudetama fool you! These products pack a punch and get the job done. HH also sells body care from head to toe. I particularly like their Aloe line, which boasts a 99% pure aloe concentration, and smells amazing. K-Beauty industry. 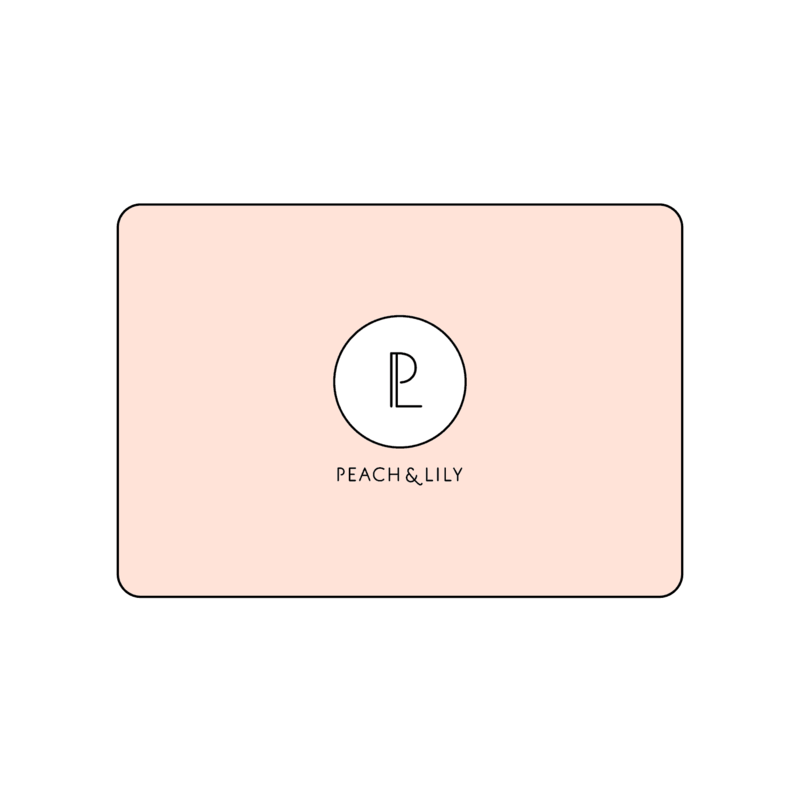 This brand caters to the pretty pink princess in all of us! They even have a Disney collection. 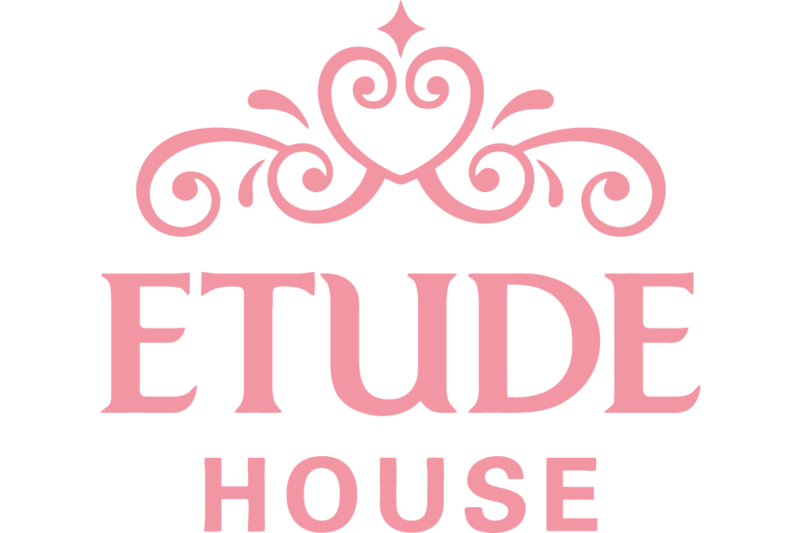 Etude House carries a large collection of skincare and an even larger selection of makeup. This is the world of the Piggy - Witch Piggy, Milky Piggy, Green Piggy. The Piggies may seem cheesy, but Elizavecca carries great skincare at fabulous prices. My faves: Milky Piggy Carbonated Bubble Clay Mask and Witch Piggy Hell Pore Control Hyaluronic Acid. I love Neogen! This was the first set of products I purchased when I was in (the) South Korea(n airport). 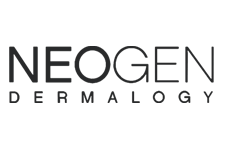 Neogen is about the serious business of skincare. In my opinion, their products are highly effective and innovative, and come with a slightly higher price ($5-$10 higher). Try their Gauze Peeling Exfoliators or their Green Tea Cleansing Stick! Mizon is also serious skincare. While their products are just as effective as others, they don't have the price tag to match. Their Snail Mucin products are legendary (yes - snail mucus - we'll get into that later). I adore their eye cream and ampoule. A few other favorites are shown below. But where can you purchase these wonderful products? I thought you'd never ask! My journey first began with Randy at Masksheets.com. 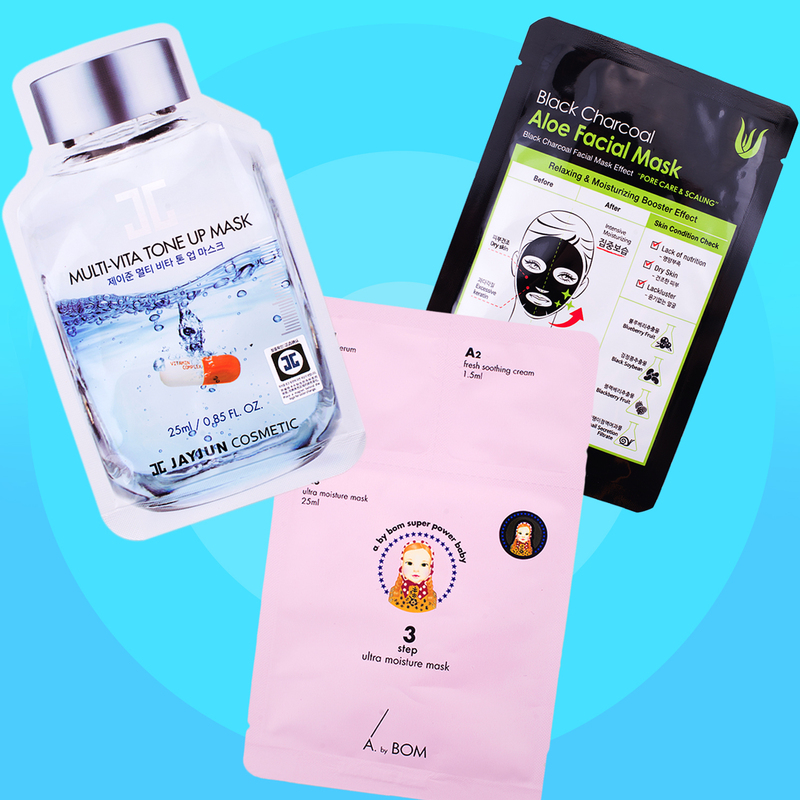 Randy regularly travels to South Korea and has curated a ridiculous number of Korean sheet masks from a ridiculous number of brands, which are sold at ridiculously low prices. 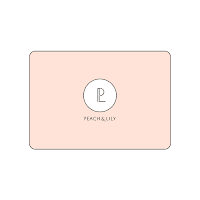 You can also find a selection of other K-Beauty items there as well. The site is easy to navigate and each product listed has how-to instructions and an ingredients list. Masksheets is based in the US, which means faster ship times. Randy does a wonderful job of keeping hot items stocked and bringing in new items as well. Subscribe to the site to receive a discount and Randy's monthly newsletter! 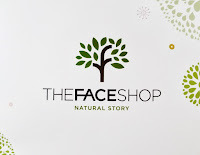 Another sheet mask site that is well on its way to becoming a leader is gumiidotshop. 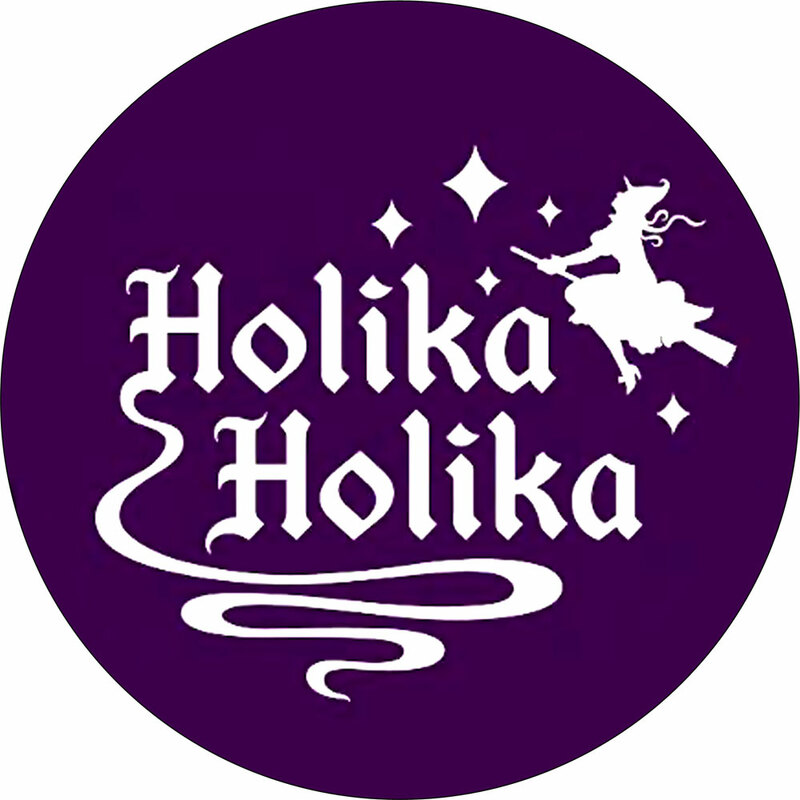 This is a newer supplier of Asian sheet masks and skincare, meaning you can find items from Japan, Taiwan, etc., as well as Korea! 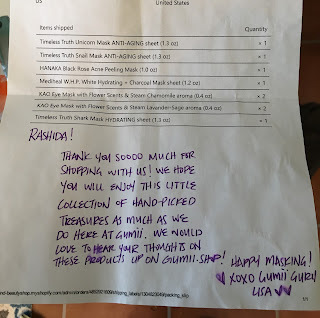 Gumii prides itself on customer service, which I have experienced first hand. What's really cool? Gumii's main concern is making sure their customers get the most of their products. Each product comes with English instructions, written reviews and tutorials by other users! 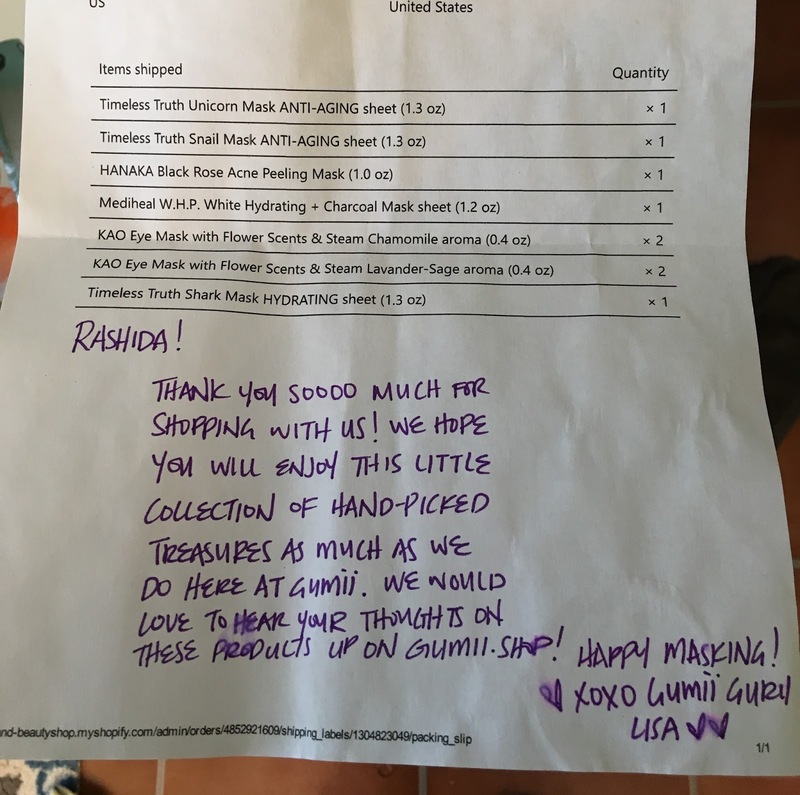 Gumii carries an extensive but completely different inventory than it's industry rivals (try the Squalane Mask - it's phenomenal - review soon!). Register with Gumii and receive a discount and free shipping with purchase over $10. 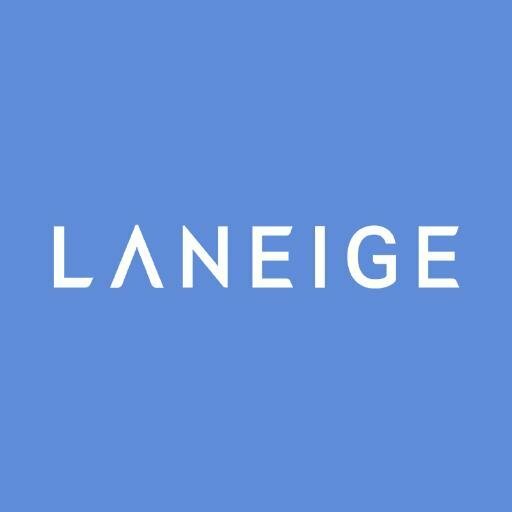 One trend I have observed recently is online stores discontinuing sales on their own sites (Memebox, etc.) and fulfilling orders through Amazon. The Amazon juggernaut has been quickly devouring everything you can imagine. I'm sure it's hard for smaller companies to compete with their prices. I don't have to tell you about Amazon. They're into everything everywhere. K-Beauty is NO exception. iHerb is a site that's just come up on my radar. I discovered them while doing the research for the last post. Their prices are very reasonable and, dare I say, rival Amazon's numbers??? Shut yo' mouth! I haven't ordered from them yet, but I will, and I'll report back. Of course you can order products directly from the manufacturers, but I will warn you: since these are Korean companies, the products are coming from Asia (mostly from South Korea, but also from Taiwan, Hong Kong or Japan). This means your order will have to clear customs, which, on average, can take from 4 to 10 weeks. If you're low on stock and you know that you'll have to reach out to your fave company overseas - PLAN ACCORDINGLY! Also check to see if they have an American counterpart here in the US. So...there it is, in a nutshell. Just a few of my faves. I consider myself a newbie at K-Beauty, so there will be more to come. Until then, enjoy and have fun!